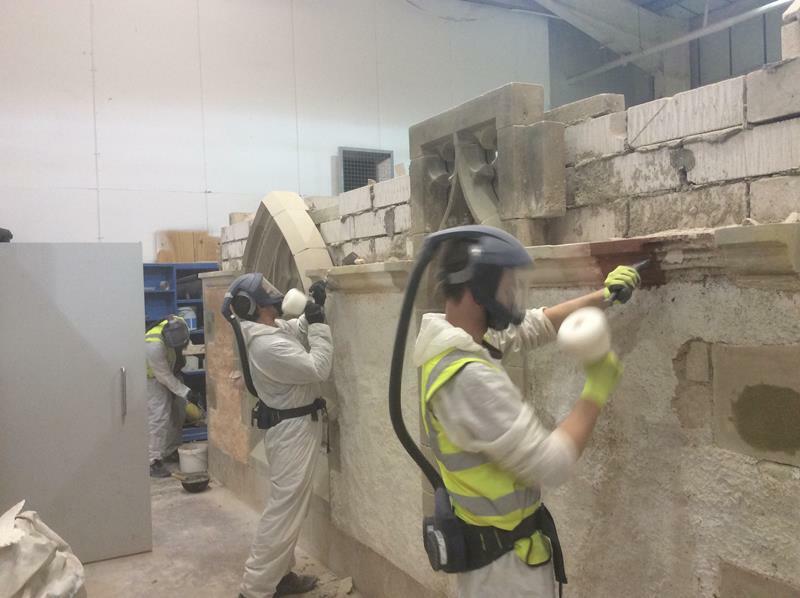 Edinburgh College has been appointed as the training provider for the scheme and a programme is being developed to provide seminars and workshops on aspects of historic building repair and restoration techniques. The wider local community, residents and schools. Third Phase of Training Plan to be Delivered this May. The third phase of the training plan is being arranged for May/June .Please click her for latest brochure . Limewash and traditional paint...........................................................(1 day) 19th May 2016. 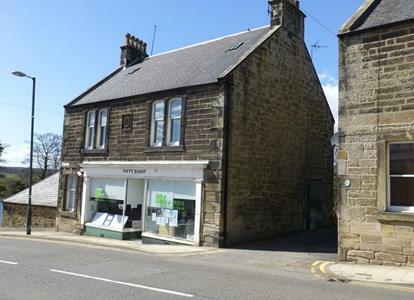 On site mentoring , site to be agreed in Gorebridge .............................(3 days) 7th,8th 9th June 2016. All the above courses apart from the on site training will be delivered by Edinburgh College at 24 West Shore Road Edinburgh , EH5 1QE. The schools element will be available again , one day a week over a five week period , Wed, 11th,18th,25th,31st May,7th June 2016. Newbattle Abbey Community School will be participating again with a new set of pupils . A presentation ceremony was held at Midlothian Council Chamber to present the successful trainees and school pupils with their certificates. Councillor Jim Bryant presided over the event . 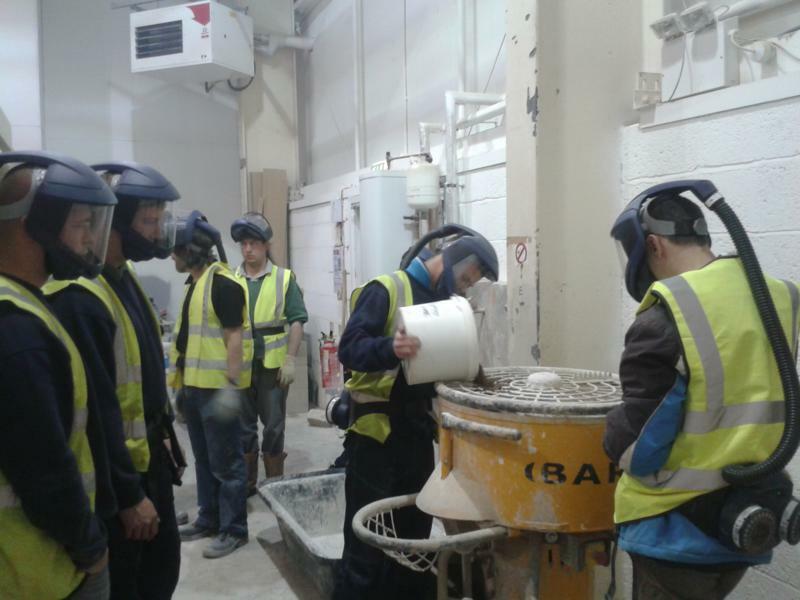 9 trainees completed the courses in traditional construction skills at the Edinburgh College workshops and 9 school pupils from Newbattle Community High School completed the schools heritage awareness course , over a 6 week period at Edinburgh College.60 people attended the event . Congratulations to all those who received their certificates!!!!!! . Second Phase of Training Plan Delivered this May/June/July. 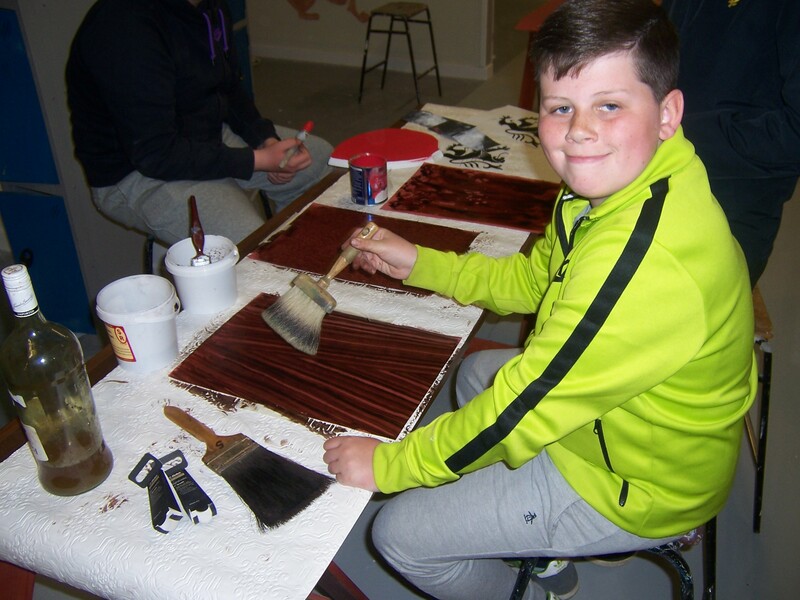 The second phase of the training plan has been successfully delivered with 10 trainees completing the workshop courses and 9 puplis from Newbattle Community High School completing the schools awareness course in traditional construction skills . A presentartion ceremony has been arranged for the 4th September at Midlothian Council Chamber , Dalkeith, 12.30pm , to present the successful trainees and school pupils with their certificates . Second Phase of Training Plan to be Delivered this May. The second phase of the training plan is being arranged for May/June , please see below and for details of the free courses please click here. Limewash and traditional paint...........................................................(1 day) 5th June 2015. 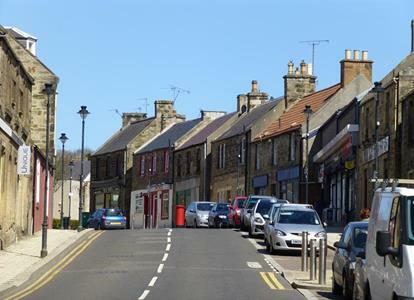 On site mentoring , site to be agreed in Gorebridge .............................(3 days) 9th,10th 11th June 2015. The schools element will be available again , one day a week over a six week period , Newbattle Abbey Community School will be participating again with a new set of pupils . 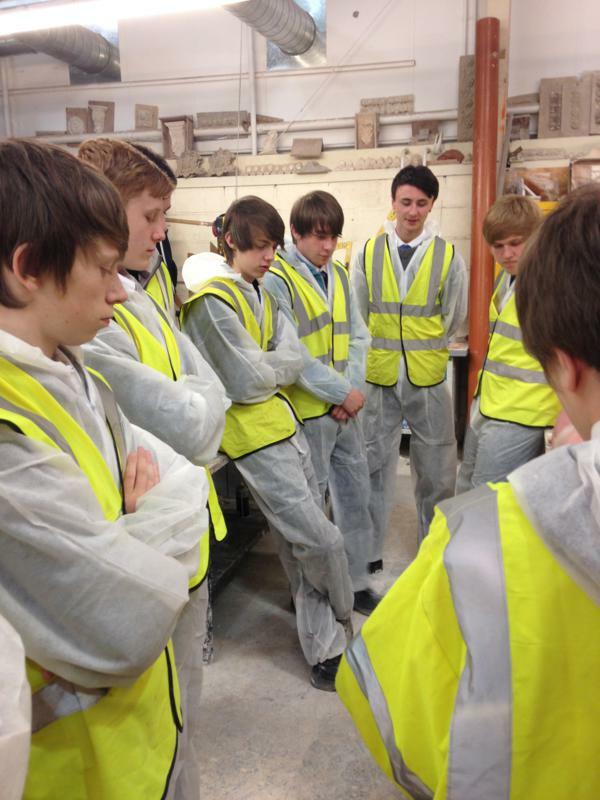 The first phase of the training Plan has been delivered in May/June/July 2014.25 Trainees have undergone the training at the workshops at Edinburgh College, 6 have carried out the onsite training and mentoring at a site in Dalkeith and 3 have completed the National Progression Award in Stone Masonry.12 pupils from Newbattle Community High School completed the schools heritage awareness course, a 6 week , 1 day a week course. A training plan is being prepared as part of the Gorebridge CARS and education in relation to the historic environment is a key objective. 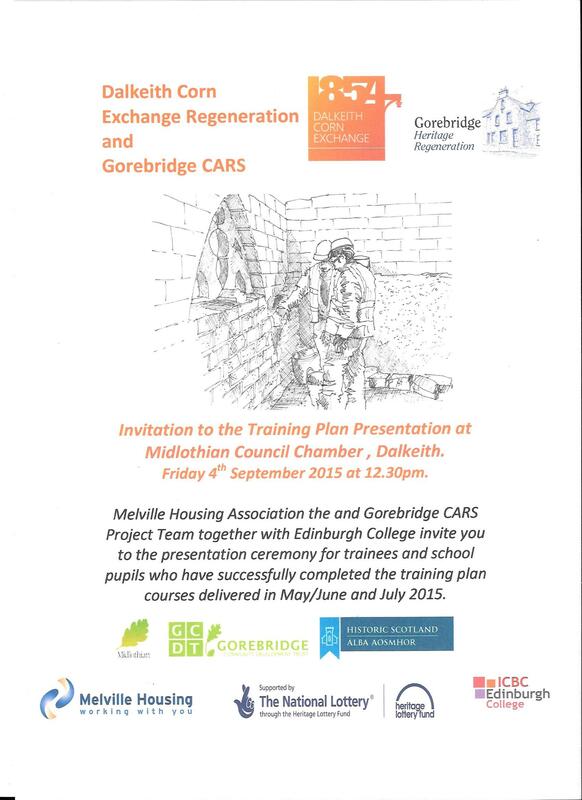 The workhop course will be delivered in Edinburgh College's West Shore Road heritage skills workshops and the on site work and menitoring will take place on site in Dalkeith at the rear of 87-89 High Street adjacent to the public car park at the rear of the High Street.Please contaxct the Gorebridge CARS Project Manager to book on the courses .Click here to download the training plan booklet. 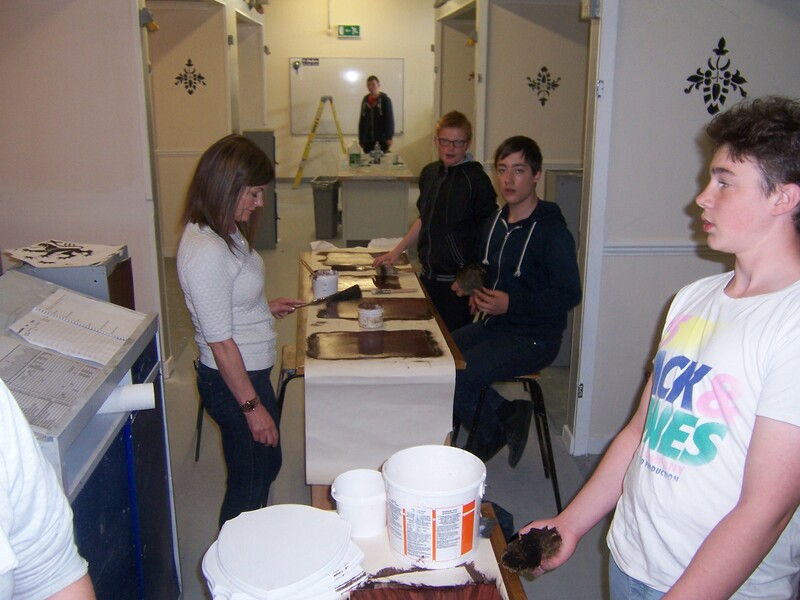 Schools Heritage Skills Awareness Course . 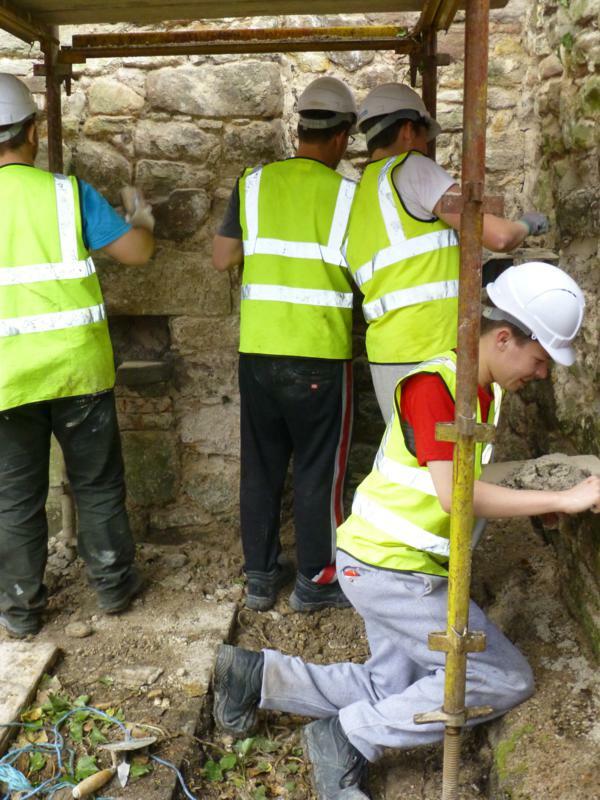 This free course has been developed to give local school children a taster of heritage skills and will run for 1 day a week over a six week period in May 2014. Newbattle Community High School and Beesack schools have signed up to the course this time . Local community groups such as the Gorebridge Historical Society will be encouraged to participate in the scheme as well as local schools. The aim will be to develop projects that would increase knowledge and understanding of the history and heritage of the area.